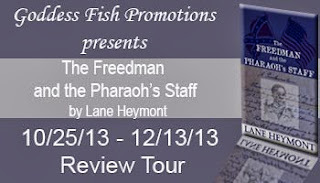 Goddess Fish Promotions is organizing a Virtual Name Before the Masses REVIEW ONLY Tour for The Freedman and the Pharaoh's Staff by Lane Heymont, a 288 page Historical, Occult, Suspense, Action/Adventure book available now from Sunbury Press, Inc. The tour will run every Friday for 8 weeks starting on October 25, 2013, and the book is available in PDF format. 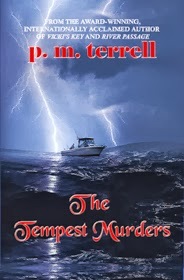 Lane will be awarding a coffee mug with a quote from the book (US/Canada only) to a randomly drawn commenter at each stop (congratulations to the winners, posted beside the stop they commented on) plus a Grand Prize of a $50 Amazon Gift Card will be awarded to a randomly drawn commenter during the tour. Congratulations to Mary P. A $50 Amazon GC will be awarded to a randomly drawn host. Congratulations to Jen of The Crafty Cauldrin. October 25: Unabridged AndraEva M.
November 1: The Crafty CauldronKaren H.
November 15: The Most Happy ReaderAndra L.
November 22: The Reading AddictMary K.
November 29: Elle HillMelinda C.
I would love to host on the 15th of November. 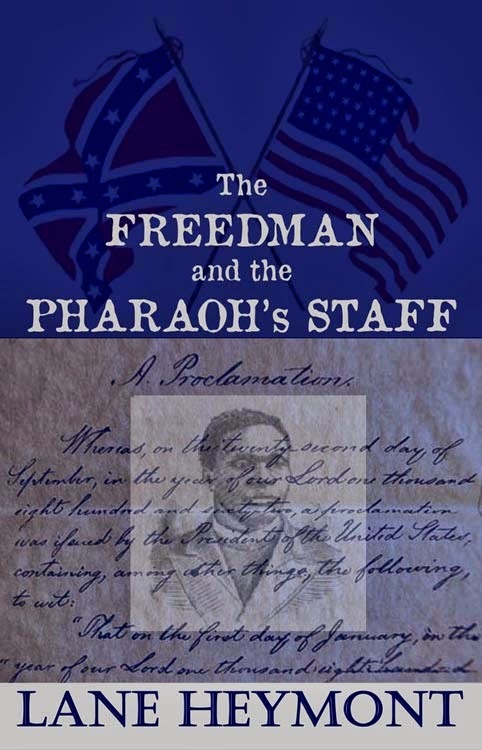 Unabridged Andra's can do October 25th! I can do November 29. Thanks.